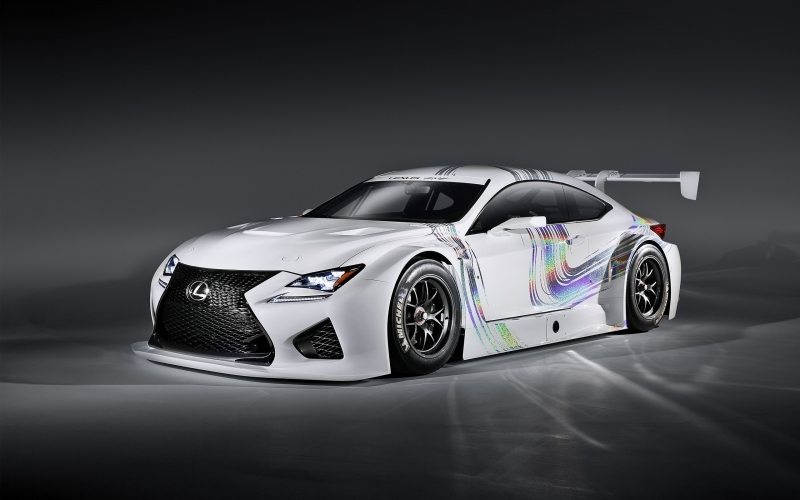 Lexus' last model built GT3 racer appeared in the American team F at Performance Racing will compete in the US and Japan with other race cars. 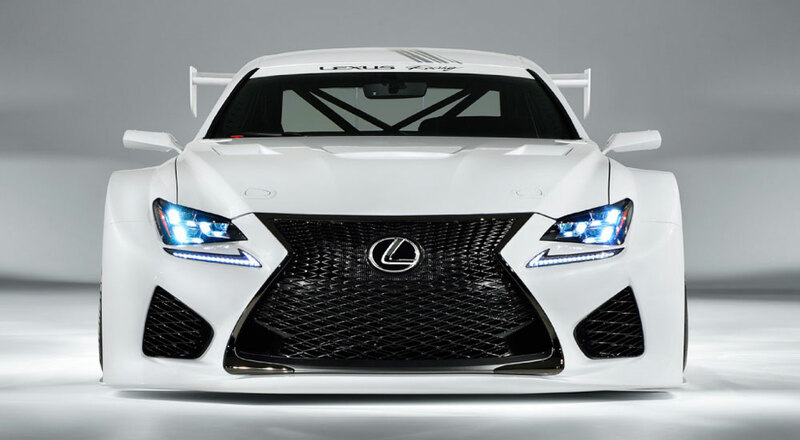 The latest RC F racer will compete in IMSA and Super GT racing. 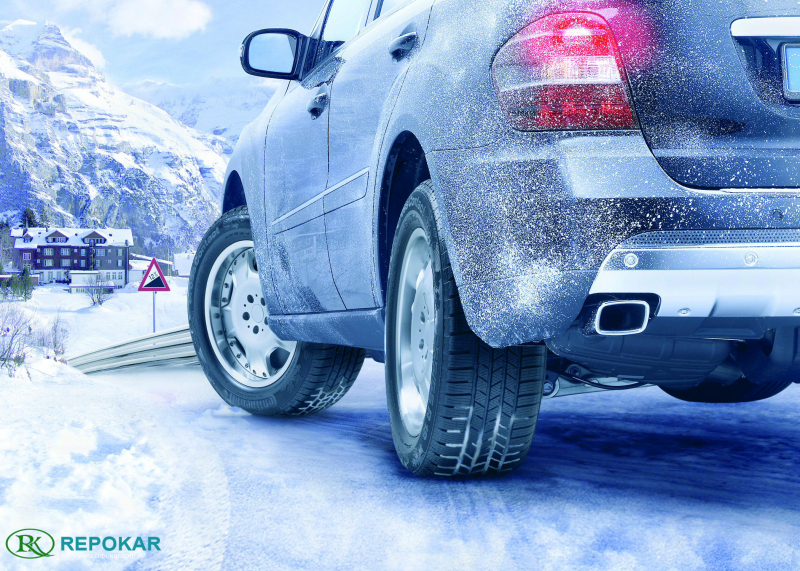 In every series two cars will be field by Lexus. 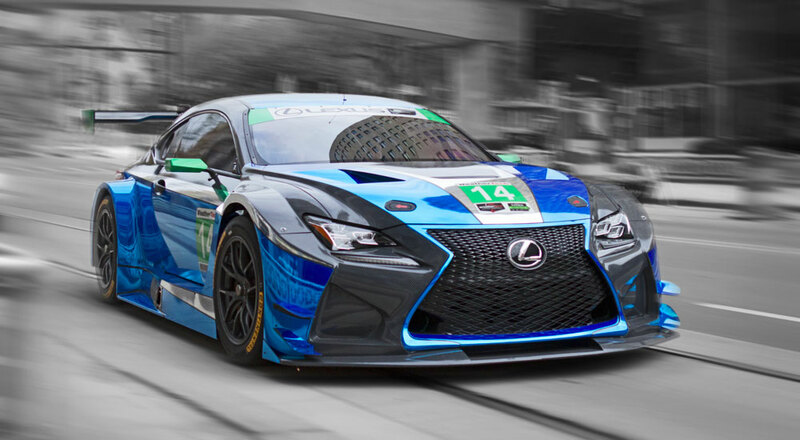 Since GT3 and the Japanese GT300 cars share a spec, this RC F GT3 will race as an RC F GT300 in Japan with the LM Corsa team. On our side of the Pacific, the car will debut at the 24 Hours of Daytona on January 29th, and compete with the aforementioned 3GT Racing team in the GTD category of the IMSA Championship Series. Barring any unannounced changes, the 2,756-pound coupe will pack a front-mounted V8 derived from the production RC F's engine and tuned to deliver over 540 horsepower, depending on series regulations. 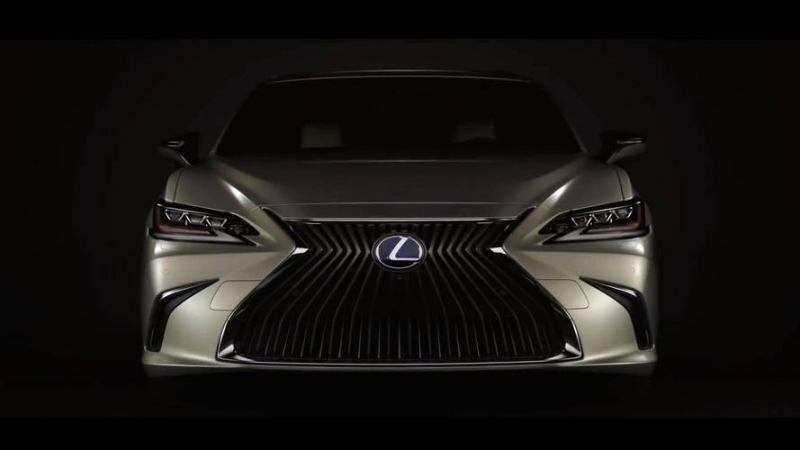 It should be mentioned that in Japan, the car will race alongside its bigger brother, the LC 500 GT500 car.